 Evolution Ropes supply a comprehensive range of specialist steel wire rope products along with all required fittings. 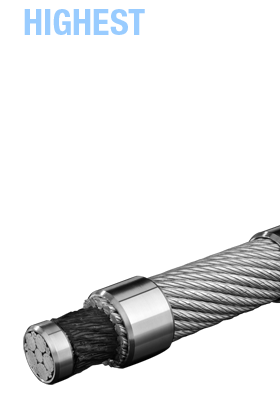 As well as supply, Evolution Ropes offer a complete after sales service to ensure that all of their products are able to fulfil any requirement you may have, now or in the future, within the marine and offshore industry. Based in Aberdeen, Evolution Ropes are ideally positioned to ensure you have the highest performance products for mechanical handling, lifting, mooring and towing operations. Our products are highly resistant to corrosion and impact, very durable, safe and cost-effective. 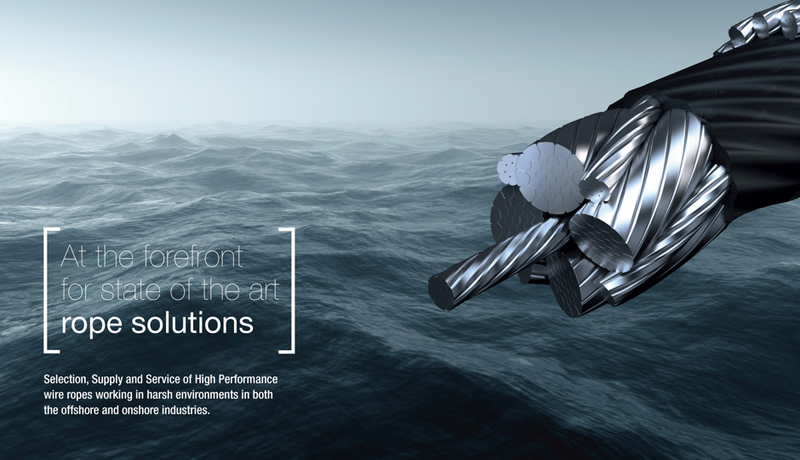 All this is ensured by the use of first-rate materials, perfectly tuned manufacturing processes, and cutting-edge rope tech in terms of compaction. Depending on the intended use, Evolution Ropes offers both rotating and rotation resistant ropes. 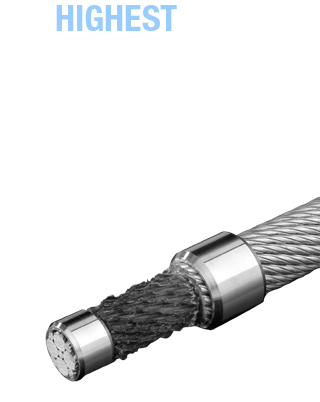 Premium-quality raw materials and perfect workmanship are standard – in each of our ropes.